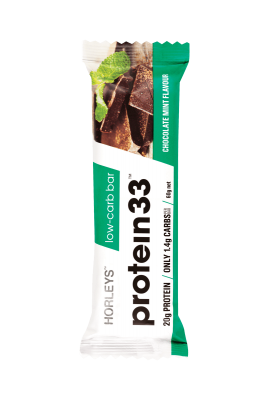 Protein 33 Low Carb bars use ingredients such as glycerol, sorbitol, maltitol and polydextrose, which have minimal impact on blood sugars and insulin response. 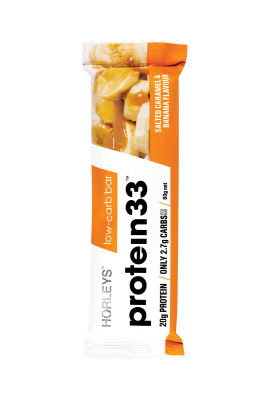 While they are metabolised, they have a relatively low calorific value compared to sugars and other carbohydrates. The total calorie count includes them. 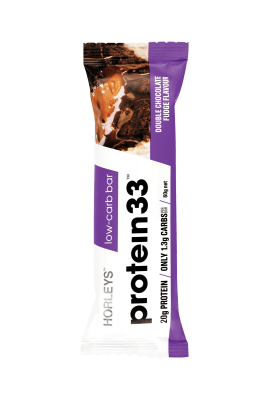 Find out more about these low carb ingredients here.